that has support (through an internal driver stack) for adding USB booting capbilities to motherboards that do not have it. As said what you want to do (booting from e-sata through express-card) is currently IMPOSSIBLE. It may be possible using a "kicker" of some kind, the "XP Kansas City Shuffle Method" is currently the ONLY known method for doing so for booting XP. The same approach may work with Vista, but there are no related reports. 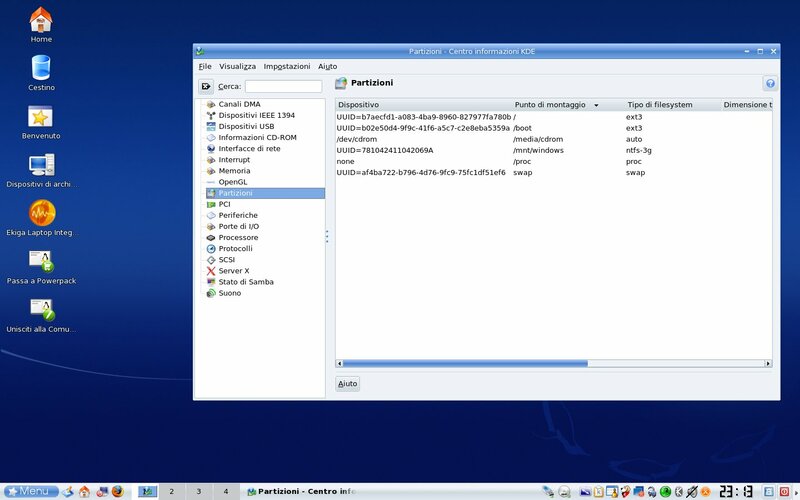 I have windows xp in sdc, but is not important, mandriva 2008 boot also without this disk. I have used a usb pen (sdb) with /boot mounted in it. I have simply configured this in installation fase. If I get it right, you booted Linux from a USB pen, didn't you? Or you booted Linux from the express-card connected e-sata drive? However I was talking about NT based systems, I am sure that Linux can be made working. Yes, i have boot the system by the usb pen with grub installed on it. And what has this to do with express card and e-sata connected to express card? Usb pen have only the bootloader (grub) and kernel files. 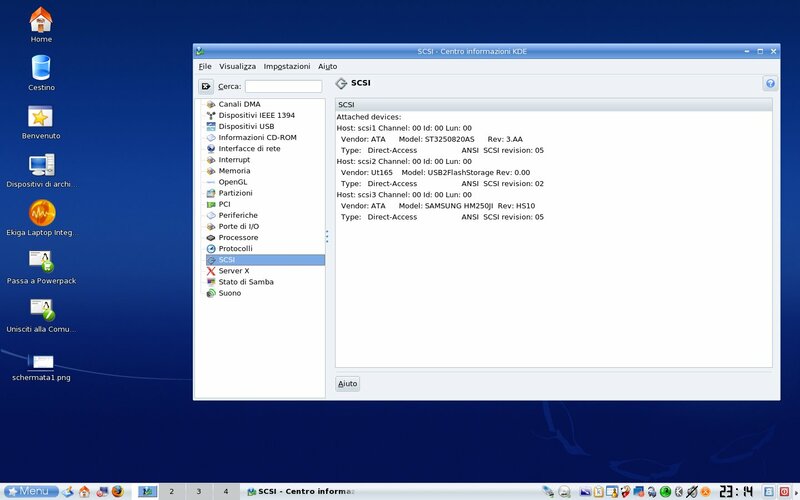 This is needed for find esata drive connected by express card without bios support for direct express card booting. As said, it is possible with Linux, there is not yet a known way for NT based systems (exception made for the "XP Kansas City Shuffle" that has not been documented for Vista), and NO solution ONLY using a bootloader, like BCDL does for CD and PLoP does for USB. c. on OS being capable to be separated in two parts, one used as a "kicker" and one for the rest.